The wedding cake industry is a racket. A racket, I tell you. Walk in to a bakery and ask for a carrot cake (neither Chad or I are fans of traditional wedding cake), they’ll give you one price for the whole cake. Tell them it’s being delivered to a wedding, and the price goes up by at least 50% if not 150%. No joke. 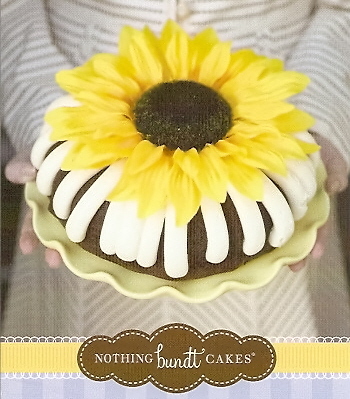 However, the lovely ladies at Nothing Bundt Cake are to be commended for not only their sinfully delicious cake but also their excellent customer service and bulk-order discounts. You should hope you get invited to our wedding simply because our cake is going to be so gosh darn yummy. This entry was posted in Uncategorized on 08.08.11 by awastell.